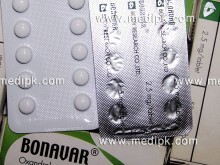 HiIam travelling arunod and sometimes want my gear sent to the hotels i stay in am going to work in singapore,new zeeland and australia next year, I dont know if steroids are either legal in singapore or if its the death penalty so how will you ship it to me? i have heard all different from sites. 3-4 years ago i was 8months in thailand and sent back to sweden some roids to frieands and we shared them but only small amounts in small envelopes at times,did not even hide them.. but now thainland is high risk country i wont risk to ask a frieand sending me anything from there now if i dont know someone who can like hide it inside a chair or something. do you have some staff who can hide it good for me? sucess rate for the countries i will work in and to sweden? btw is denmark more easy than sweden if so could be sent there and just take the bridge over to bring it back?Looking forward hearing from you and maby we can make deals in the future who knowsBest regardsPs, if you have a good shipping idea/packing. Could you send to me other meds to or other marks from thailand or is it only the stuf you got on the website that you can supply? 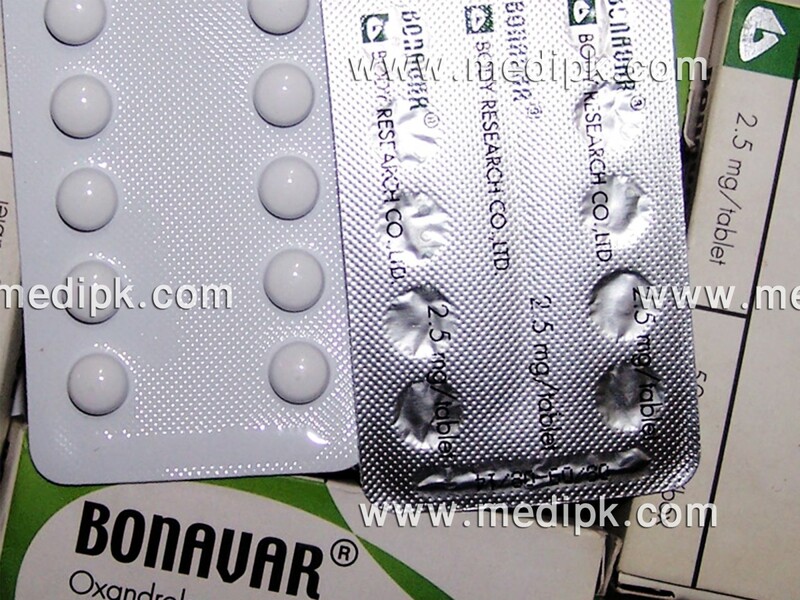 Click the button below to add the Oxandralone Bonavar Body Research 2.5mg 10 tablets / Strip to your wish list.